Hi my name is Melody, and I am a qualified dental assistant here at More Smiles. I have been assisting for 9 years and really enjoy it. I started my training as a trainee on a normal one day a week basis, and soon I was asked to become a fulltime employee. I hadn’t yet finished school and really wanted to graduate year 12. After lots of discussions with the department of education and my school, I was allowed to continue to graduate as well as work 3 days a week to complete my traineeship. I was the first person in Queensland to be offered this opportunity. I then went on to study with the Australian Dental Association, completing my course and received an award of excellence. I love to travel and feel lucky to have visited many different countries. I especially love to drive, and I have a new Volkswagen beetle, along with my pride and joy a 1973 model convertible beetle. Its good fun on sunny weekends!! More Smiles is a practice with exemplary standards, from the warm welcome of our front office staff to the extremely high level of infection control, for me this makes coming to work satisfying knowing that it is as it should be. 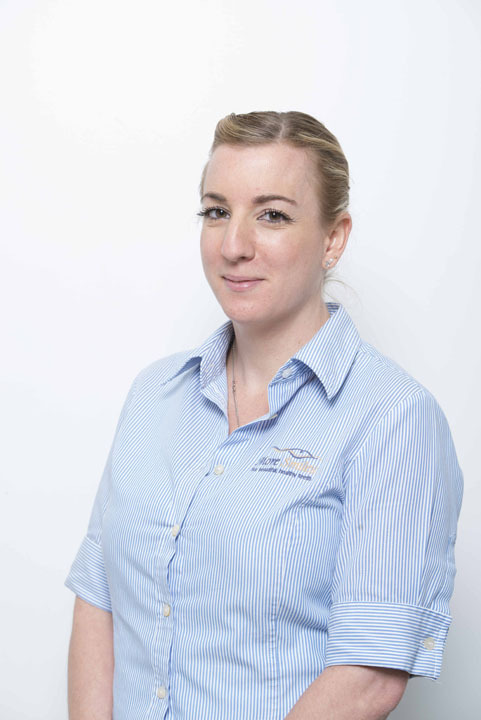 I look forward to meeting you, as I enjoy getting to know our patients and making you feel as comfortable as possible. Hi I’m Eve and I have had much pleasure in working with the great team at More Smiles since 2016. When I am not working I am busy organising and playing touch football and raising my family. 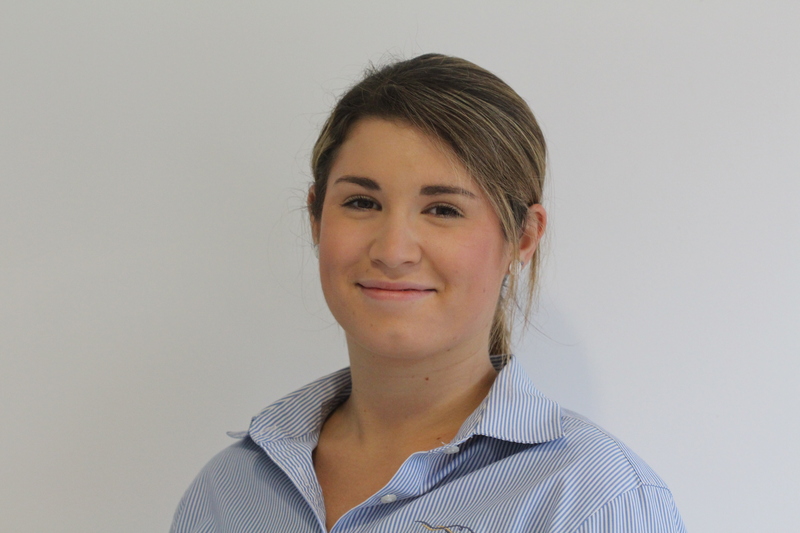 Hi I’m Poppy, a Dental Assistant here at More Smiles since April 2016 where I started as a new trainee in the industry. 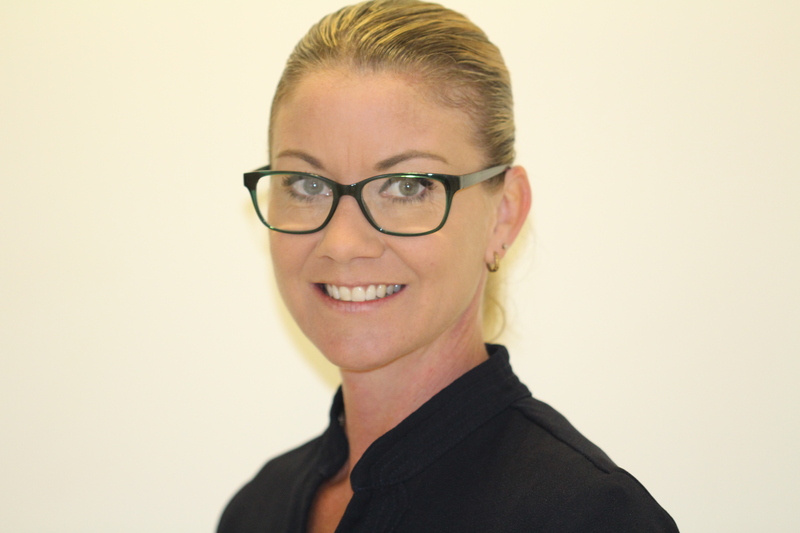 Being the youngest of the More Smiles family, I was lucky enough to be taken under the wings of many experienced Dental Assistants, which made my training process very enjoyable. Originally a POM, I moved to the Coast over 10 years ago and am a definite beach bum, loving the hot summers of Queensland and long days at the beach. I graduated grade 12 of high school on the coast in 2014, went travelling around Europe for my gap year before settling down in 2016. I am also a qualified Barista and definitely enjoy my morning tea coffee breaks and finding little new cafés on the coast.